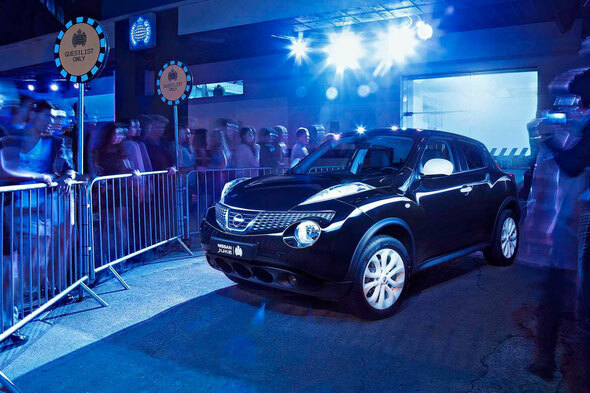 Nissan is extending its relationship with London-based clubbing and electronic dance music authority Ministry of Sound in the form of a new limited edition Juke. The Ministry of Sound badged newcomer will be available across Europe from September, with just 3,000 set for production. The Juke with Ministry of Sound can be specified with any engine and transmission in the current Juke range, and is offered with a number of special design and technology features that make it a unique and innovative addition to the line-up. 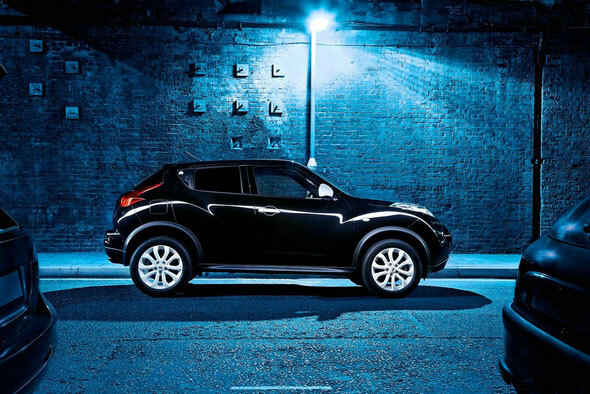 Mirroring the Ministry of Sound’s famous black and white logo, the limited edition Juke will be available to order in Metallic Black or Solid White. All models come equipped with standard 17-inch white alloy wheels, white door handles and white mirror caps. To further enhance the bold look, the B-pillar is finished in high-gloss black, while a unique Ministry of Sound badge completes the external design package. Inside, it features a striking white centre console, white door trims and white stitching on the leather seats, steering wheel and gearknob. The cabin also features an iPod cradle that gives occupants the perfect set-up for choosing their music on the move. All Juke with Ministry of Sound buyers will also receive an exclusive Music Pack designed to enhance their enjoyment of the car. The pack includes a white 8gb Apple iPod touch*, pre-loaded with Nissan and Ministry of Sound video and photo content, and engraved on the rear with Nissan Juke and Ministry of Sound logos. An innovative self-healing iPod case that features Nissan’s Scratch Shield paint technology is also included. The Music Pack also contains a pair of Ministry of Sound headphones. Branded with exclusive Juke logos, they feature 50mm drivers and aluminium cups for high quality playback. Completing the pack is an activation code that allows customers exclusive VIP access to the Ministry of Sound music store. Visitors to the 2012 Moscow International Motor Show (27 - 30 August) will be the first to see the exclusive Juke with Ministry of Sound limited edition when it makes its official debut, marking the latest chapter in what has become a highly successful collaboration between the two brands. 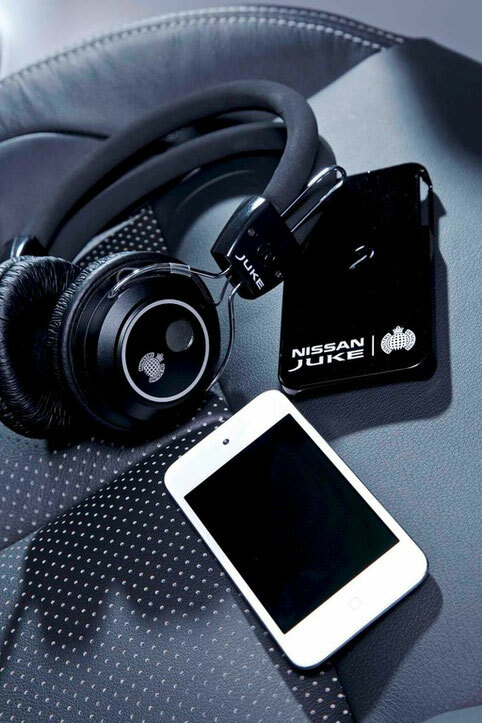 In June, Nissan wowed fans at the Le Mans 24 hour race with the Juke Box – a specially converted pair of Jukes fitted with what was dubbed the ‘world’s ultimate mobile sound system’. Built with input from Martin Audio, the firm responsible for the famous ‘Box’ room at the Ministry of Sound’s London home, the Juke Box boasts a system louder than a jumbo jet at take-off, and transforms into a fully-functioning PA system, complete with DJ booth and lighting. The Juke Box has been the main attraction at a series of high-profile Nissan Juke Box Sessions since its first appearance in June. More events are planned, with fans being able to discover locations and timings via www.facebook.com/ministryofsound. The Juke Box will also be involved in Ministry of Sound’s forthcoming 21st birthday celebrations in mid September, full details will be announced soon. For more info, check www.facebook.com/nissanjukeofficial.